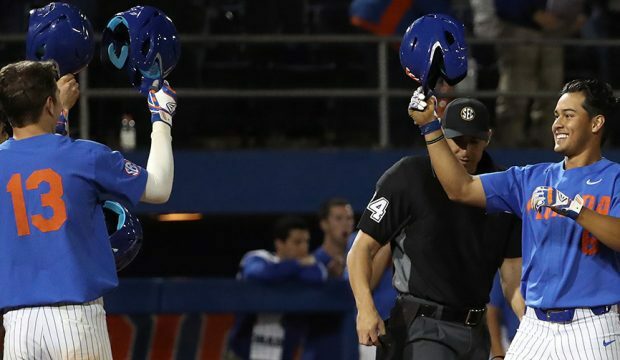 153 articles found for this tag. 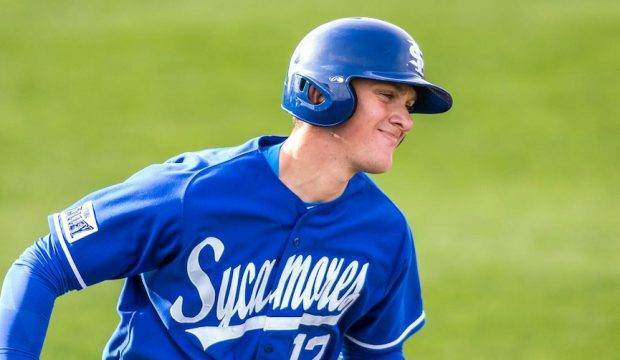 Indiana State’s Max Wright continues to hit at a high clip, as the Sycamores and Illinois lead the charge in the Midwest Power Rankings. 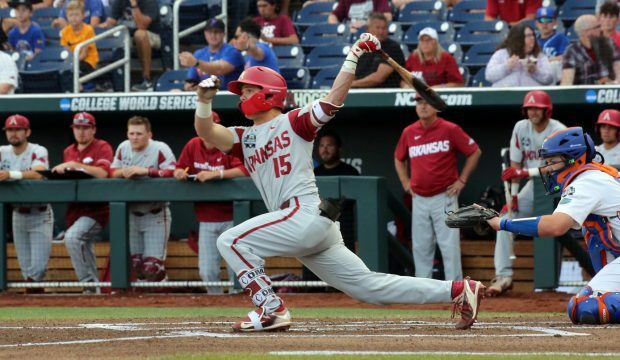 The crew also looks at surprising Omaha, notes and much more. 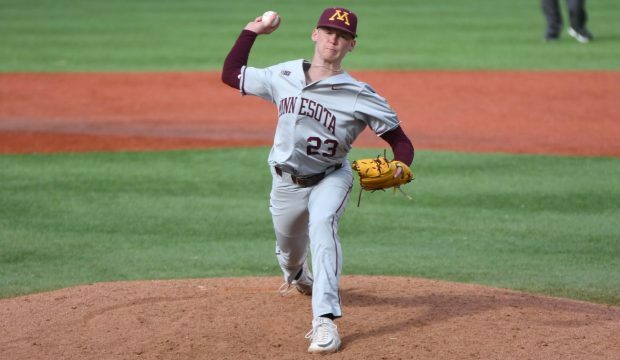 Our Nick Faleris and Burke Granger take an in-depth look at Minnesota-Dallas Baptist, have nuggets on several Midwest teams and look ahead to the weekend. 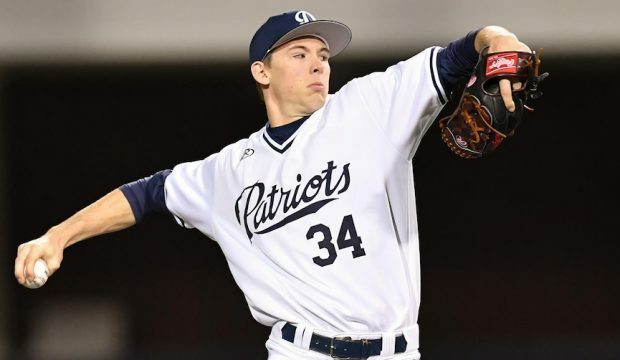 MD Johnson and Dallas Baptist dealt with a plethora of injuries last season. 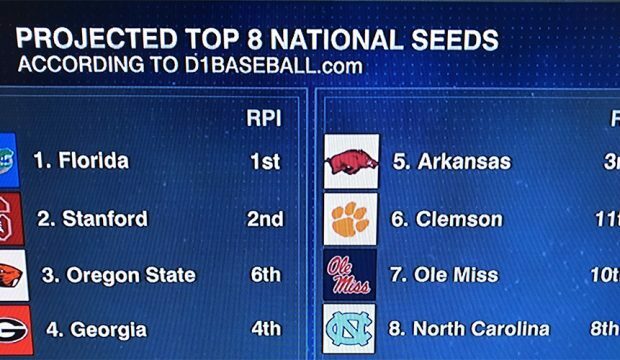 Now they’re healthy and off to a terrific start. 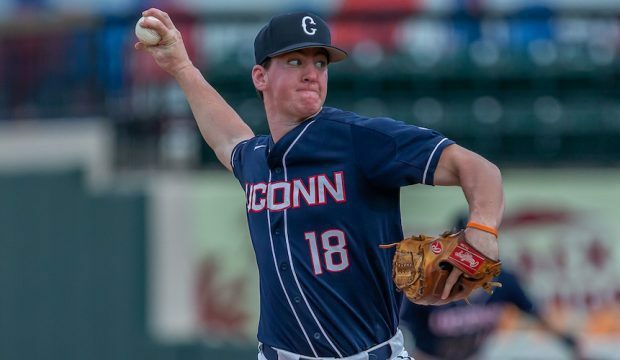 Jacob Wallace and Connecticut are on the rise after winning a huge series against Louisville, headlining our look at 10 teams that raised their profiles in Week One. 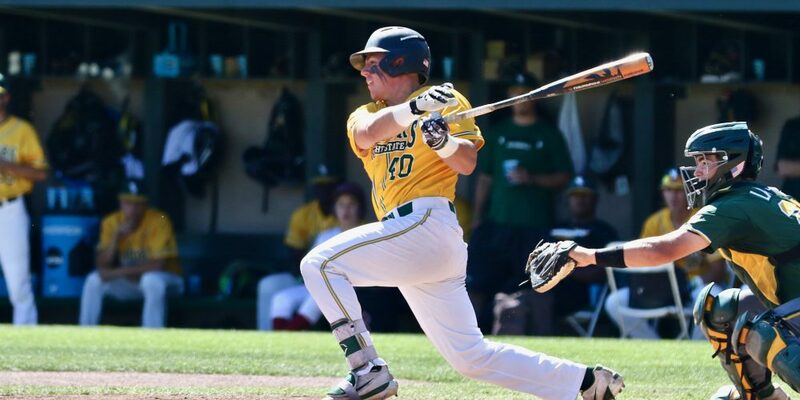 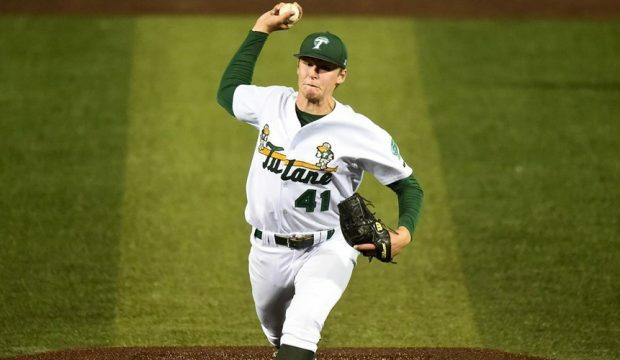 Tulane’s Connor Pellerin (p), UCLA freshman and first-round pick Matt McClain and several other prospects caught our attention at the West Coast League. 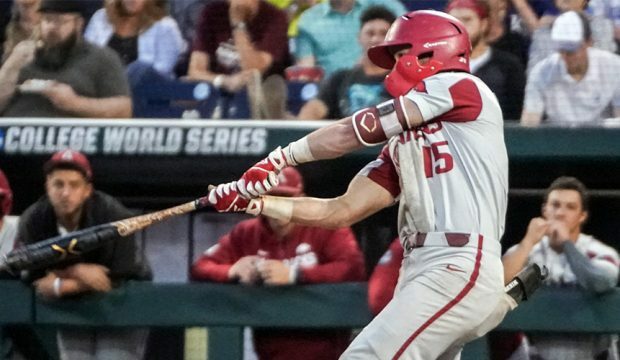 Arkansas has one of the nation’s best offensive lineups, and it will look to quell also hard-hitting Dallas Baptist, Southern Miss and familiar foe Oral Roberts. 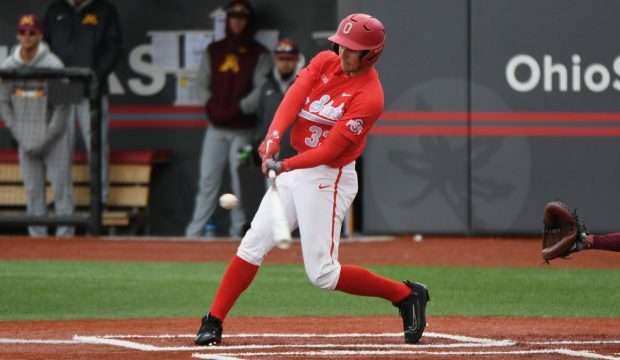 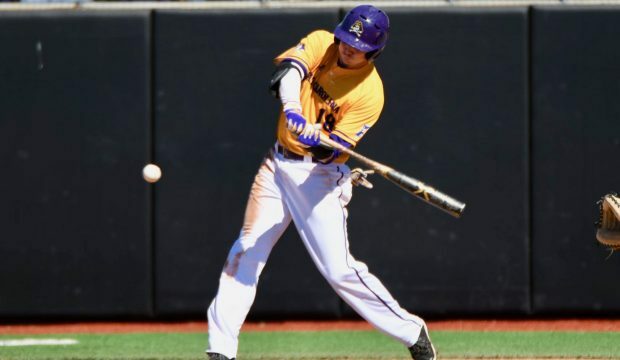 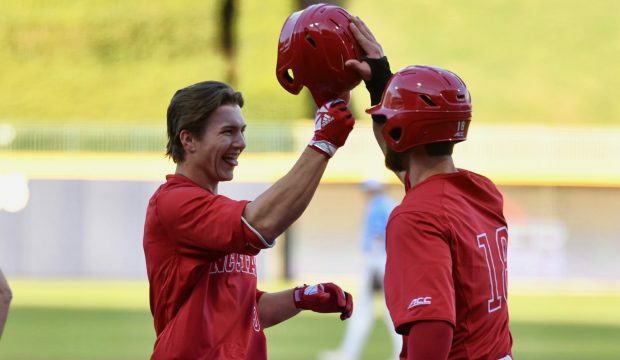 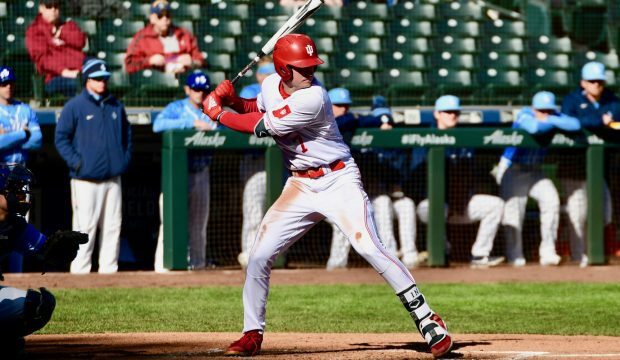 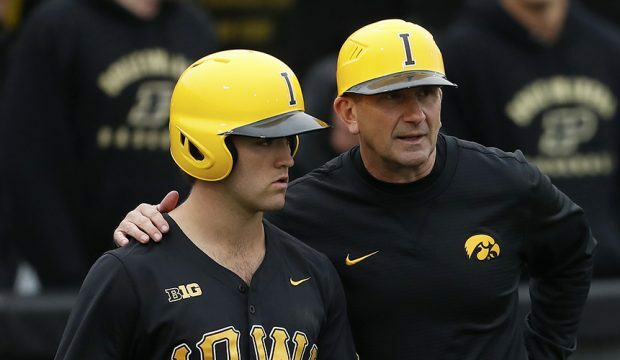 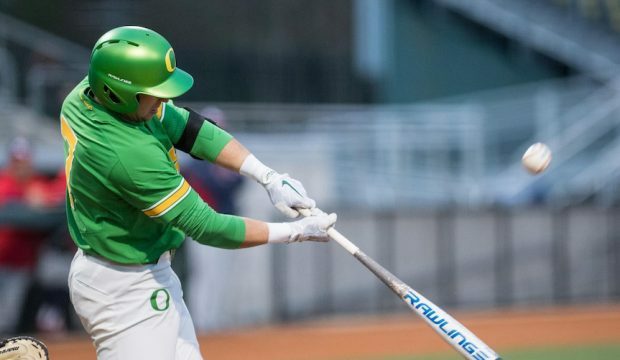 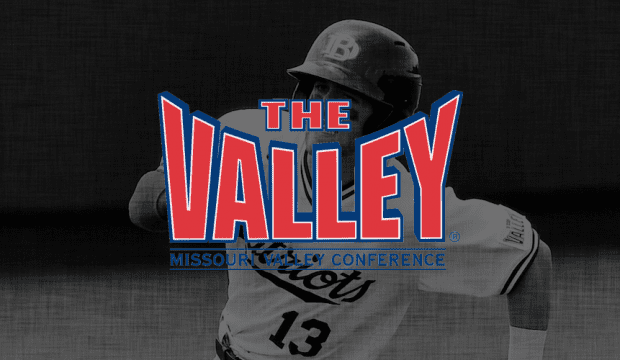 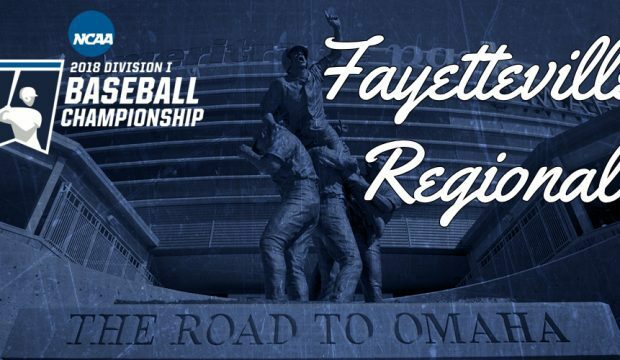 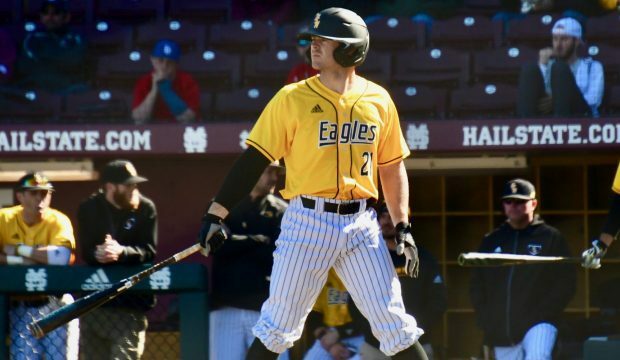 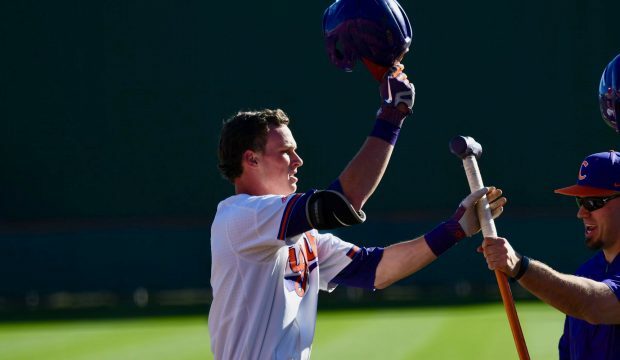 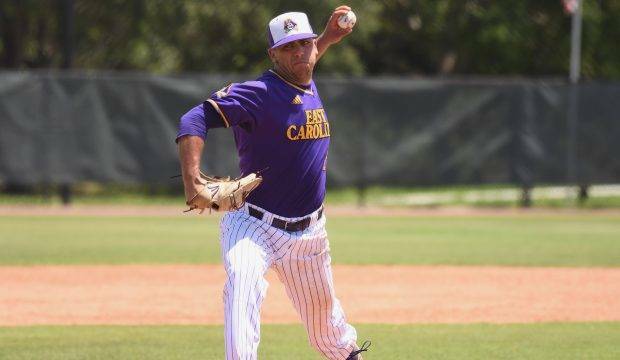 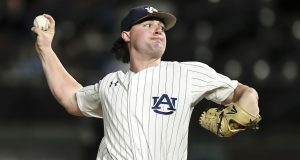 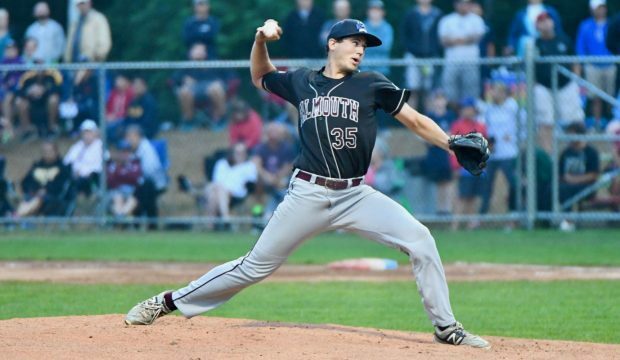 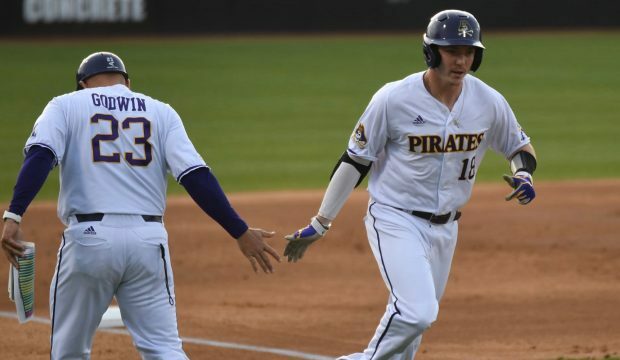 The postseason picture is starting to become clearer, and while we have one new national seed, several teams remain in the hunt for host spots and we look at bubble teams trending up and down. 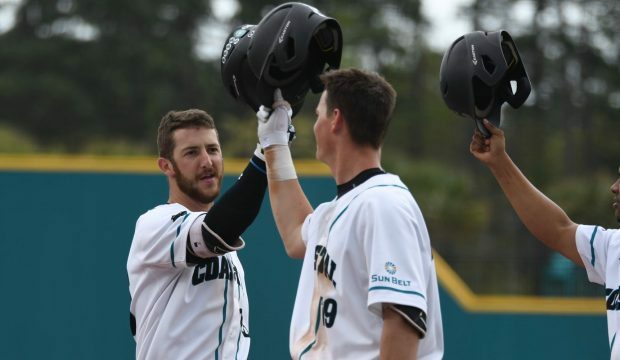 Coastal Carolina is one of three new hosts in our latest projection, all of them located in the Carolinas. 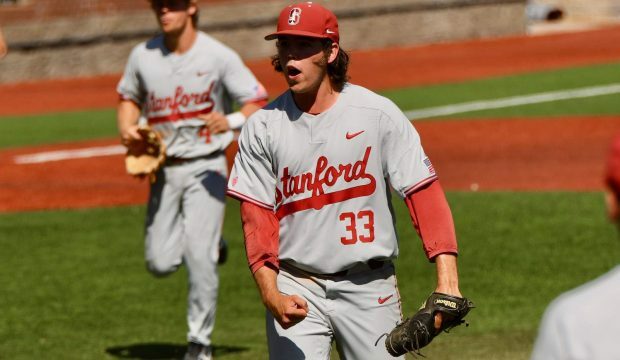 Aaron Fitt takes a deep dive into how the races for national seeds, hosts and at-large bids are shaping up.